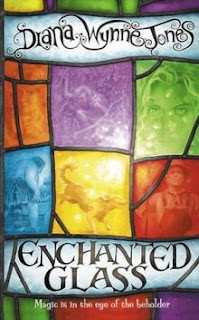 My father and I just finished Enchanted Glass by Diana Wynne Jones. This is it. This was it. 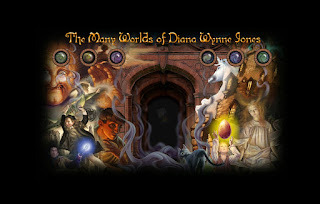 The last the of the Many Worlds of Diana Wynne Jones - Mistress of the Multiverse and Lady of Endless Surprises whom I put second only to J.R.R. Tolkien himself. And, as usual, Dad and I ended up pounding our fists against the bed and crying aloud in the purest shock as her utterly unpredictably yet expertly woven story wound from quiet beginning to thunderous end. This is the end of over a decade of reading. 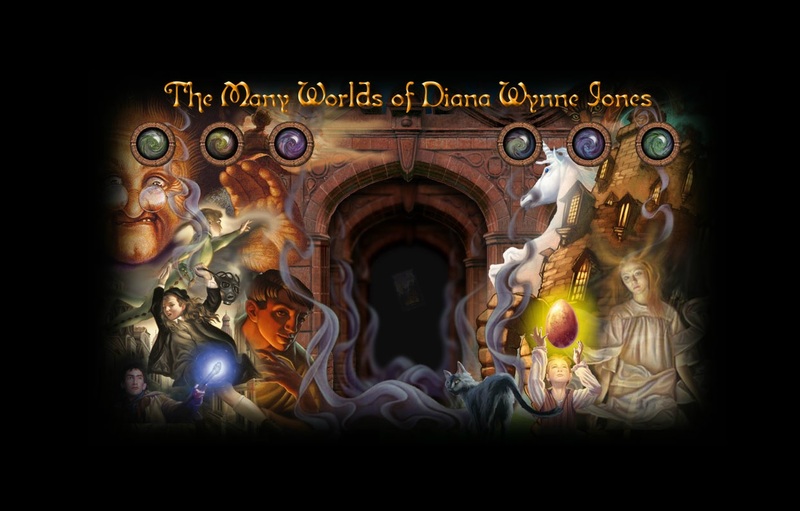 Since elementary school my father and I have laughed and learned with her, always knowing that another Diana Wynne Jones book lay on the horizon - another book we knew with every fiber of our souls that was good and moral and a literal roller-coaster ride to read. 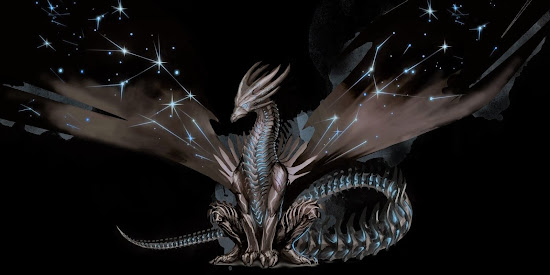 Look on the list every Fantasy book I have ever read and Jones can be found spanning the whole of it. Our tradition of reading at night dates back to when I was a toddler and now I am in Grad School. We have read War and Peace, Pride and Prejudice, most of Shakespeare's plays and so much else both of Non-fiction and Fantasy. 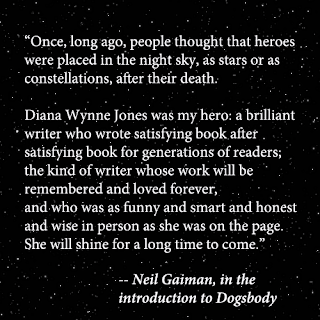 Yet so many of our favorite reading moments to look back on occurred during a Diana Wynne Jones. 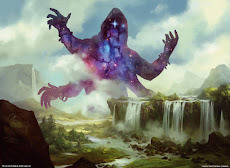 She knows every Fantasy stereotype, trope, and trick in the book – indeed, she lists them into an actual book called The Tough Guide to Fantasyland – and purposely subverts and/or circumvents them; I once judged myself wise enough in the ways of Fantasy to be able to see through basically any trick. Well, Jones first shredded the banner of my pride, then reduced the plain it stood on to a smoking crater! The ability to surprise is her signature and she will tear down literary arrogance like hurricane winds will leaves! "We've been Jonesed!" was our agonized yet delighted yell whenever she got us (as she did at least twice each book). Yet she is also an excellent teacher and, while Dad and I never realized our dream of anticipating a Jones surprise before it happened – my signature line being "Well, since we've thought of it then it can't be right" – without her we would never have been able to barely anticipate Patricia A. McKillip as often as we do. Hence the students never matched the teacher, but we learned well. 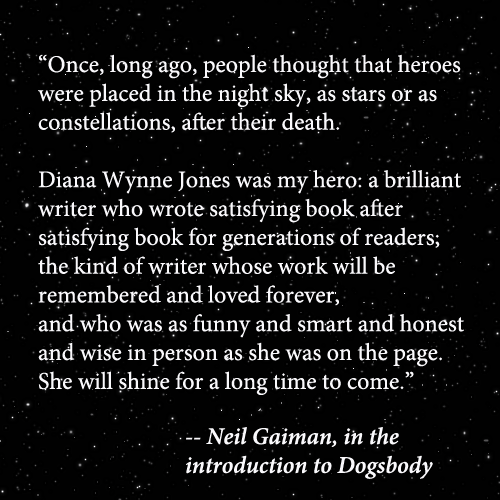 Thank you, Diana Wynne Jones. Thank you so much for so many precious stories and reading memories. 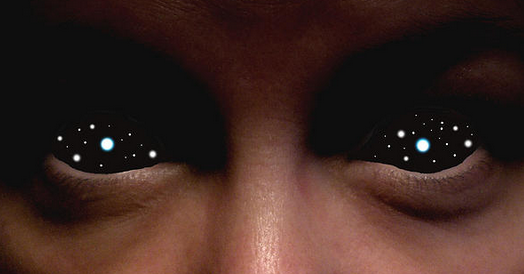 Our reading time and life itself will not feel the same knowing that we do not have a fresh world of yours to explore. And Enchanted Glass was a stellar and most fitting ending; a classic that showed her ability to weave chaos and mind-bending complexity into an outwardly simple tale. Happy days to Andrew Hope & Stashe, Aidan Cain, Tarquin, Rolf, Groil, Shaun, Trixie, and the unrelated Mr. and Mrs. Stock.